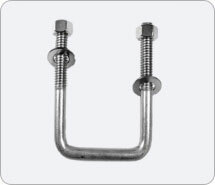 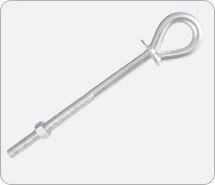 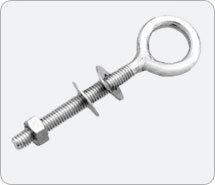 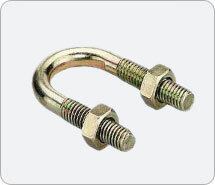 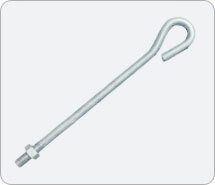 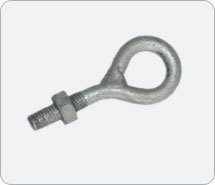 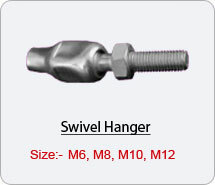 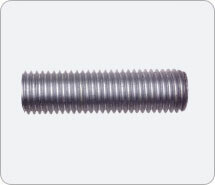 We manufacture various types of industrial fastenres items such as swivel hangers, nuts, bolts, structural bolts, device screws and must-haves such as lodge anchors, washers and rivets. 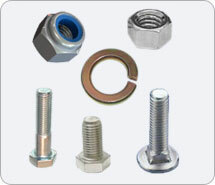 VIsit at Ashish International for the wood, metal, plastic or tangible fasteners you require.. 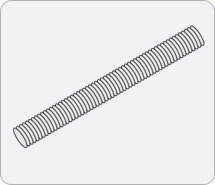 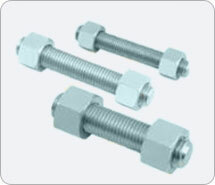 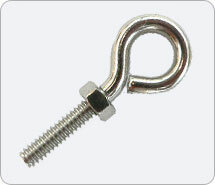 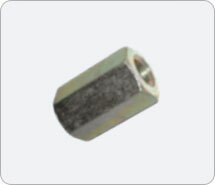 Note: We can do any type of fasteners as per coustmer drawing.